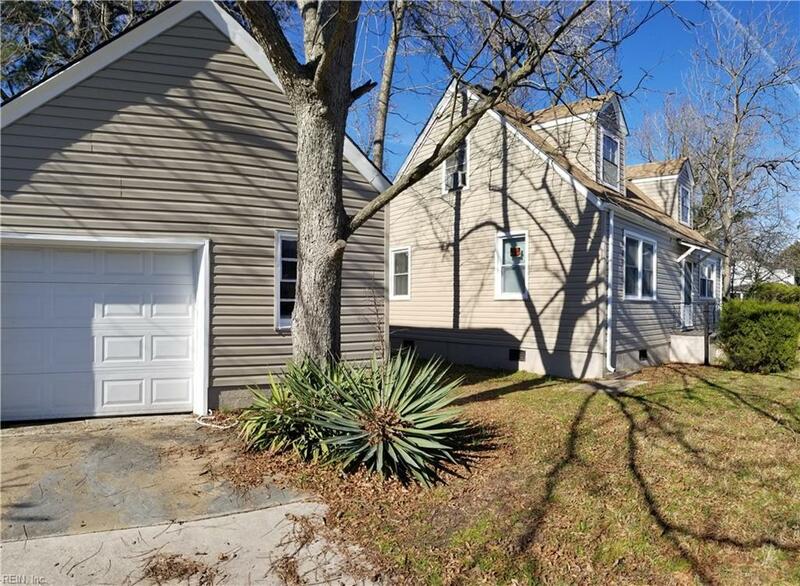 2975 Argonne Ave, Norfolk, VA 23509 (#10236025) :: Abbitt Realty Co.
Let's get to talking! Why pay someone else's mortgage when you can pay yourself? This vinyl Cape Cod is affordable, and move-in ready! This little Gem is in the little starter or investor special with a possible 203K. 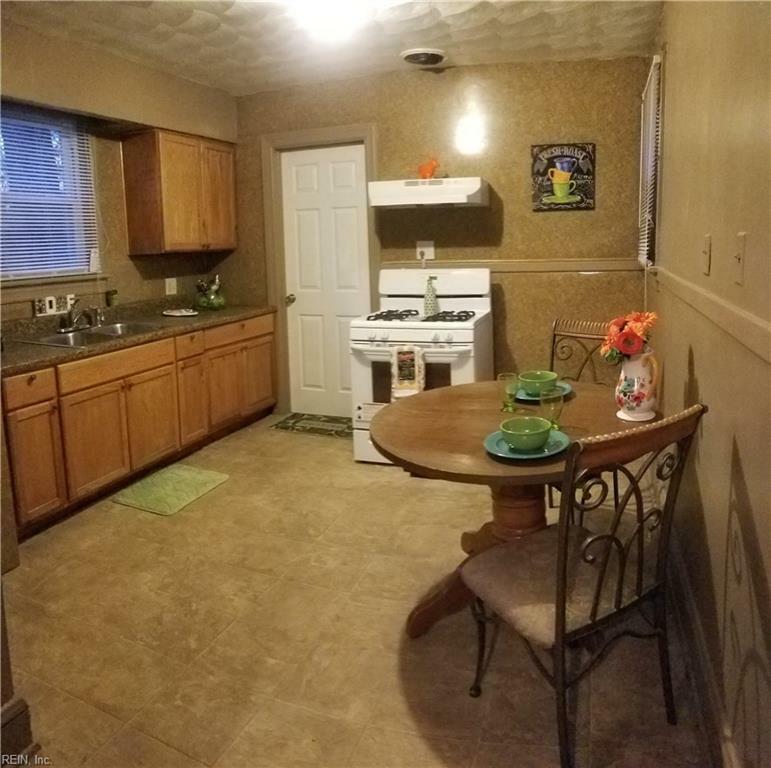 4 bedroom 2 bathroom home in well established neighborhood. New roof, New Vinyl. Siding Updates to kitchen with new cabinets along with updates to the bathroom. Detach garage with plenty of work space. This cute little Cape Cod is affordable, and move-in ready! This little Gem is in the heart of Norfolk. Just bring your personal touches and make this house your home. 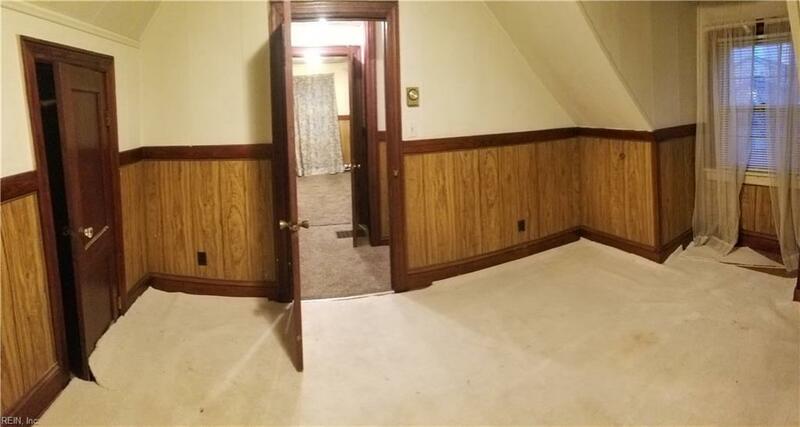 Also includes a full size detached garage. With a little TLC it can be your own oasis from traffic, commutes and save money on tolls!